Having Google list your business is worth the effort that it needs. It can create the visibility edge you need to get your business going. For anyone looking to get ahead of their local rankings, this is what you need. Google My Business is your best bet to get on Google Maps and the Local 3-Pack. Even then, how do you register for Google My Business in Ireland? How do you optimize your Google Business account? Today, we’ll make the best out of your Google business listing. We’ll help you get you better rankings in Google Places. How will we do it? Let’s find out. 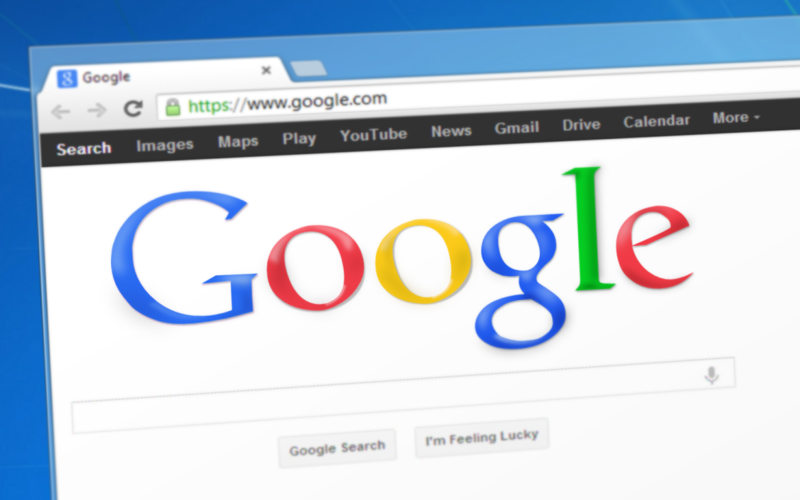 Why should you claim your listing from Google My Business in Ireland? There are a few benefits in doing so, many straight affect your business. The first of all Google Business’ benefits is its cost-effectiveness. All Google services for local SEO are free. This includes starting your free Google Business account. This is vital, as many of the best listings online are expensive to use in full. A Google Business listing connects you with the most prominent local optimization service on the internet. With its big client base, having your name listed means unlimited access for customers. They learn your business name, hours of operation and many more. With a click of the button, potential customers know where you are. They will see the nature of your business. They will see why you are on Google Places. By being accessible online, this means people can find your business easier. Don’t you want that? Better access means more visibility and higher potential leads. Before you can use the benefits of Google My Business in Ireland, you need to claim ownership. This means you need to check if your business is already on Google Business. If it is, all you need is sign into your Google Business account and enter the name of the company on top of the search. Once you find it, there will be an option to claim the business. You can press the button and edit specific details about the company. These include the correct name spelling, exact location, business hours, website and photos. You want to make sure that your Google Places entry is clear, accurate and correct. Why? Details like service category, operating hours and payment methods will be the basis of customers visiting your business. Make sure that your Name, Address and Phone Number with website or NAP are correct. This business information is there to make your Google business listing a practical information source for Maps and other services. This means any wrong details might affect the review scores of your business. Inconsistent information would result in a negative impact on your local SEO rankings. People dislike wrong details, hence optimizing your business detail is crucial. Enter your business name, press next. Enter your business location, press next. From here, you can choose if you want customers to visit your business or deliver goods to them. Enter your business address and pick your service area. Search for the right business category, press next. Enter your phone number and business website URL. From here, Google would need to verify your claim through your Google Business account. There are many ways to get your Google My Business in Ireland to receive proper verification. One of the ways to do it is through Google’s postcard system. These will arrive at around 14 days, with the code to verify your location. You would want to make sure that you have the correct address system to get the postcard. Once you receive the postcard, you need to enter the 5 digit code and verify your location. There are some businesses that Google Business allows verification through the phone. This option will be available if Google thinks you qualify. All you need to do is click Verify Now and the “Verify by phone” option will come up. An automated call will then give you your code. Another way to verify is through email, though Google allows only a few listings to do it like so. If you don’t see the option, Google Places likely will not have this option for you. There are businesses in the Google Business Listing that receive pre-verification. At most, these listings are from major city locations that Google created entries for. In this case, Google will not ask for verification and will straight approve the request. If somebody claimed your listing, you could request access for control over the account. These can go into dispute for 7 days, and it’s to either allow, deny or transfer access to the list. Bulk verification is possible by using a spreadsheet, and an email exchange will start to help you with the process. When it comes to local SEO in Ireland, it’s vital to use Google Places to improve your visibility. A Google business listing will work wonders for you, putting you on the literal map. Having the right Google My Business information will not only help your SEO, but it can also increase your daily customer traffic if you do it right. If you want to make sure you’re doing your website right the first time, pick the right web hosting service. Pick a domain service provider made specific for Irish businesses. Choose host.ie now. Host.ie is Ireland’s one-stop domain provider for Irish businesses. Start your website with one of Ireland’s top web hosts and get the best servers that can give you that extra edge you need. Talk to us at Host.ie and see how we can elevate your business website.